...Although in Southern California it's rather relative. Especially, my friends and family would comment, in the tiny part of So Cal where I live (in the constant shade of huge trees at an elevation of about 5500 ft). But still, when the temperature starts climbing, my mind wanders to all the cool and refreshing treats that can be enjoyed in the heat of the season. Iced tea of course, popsicles and ice cream definitely. Yet additionally this year I tried my hand at a unique beverage inspired by my love of Indian culture and cuisine. 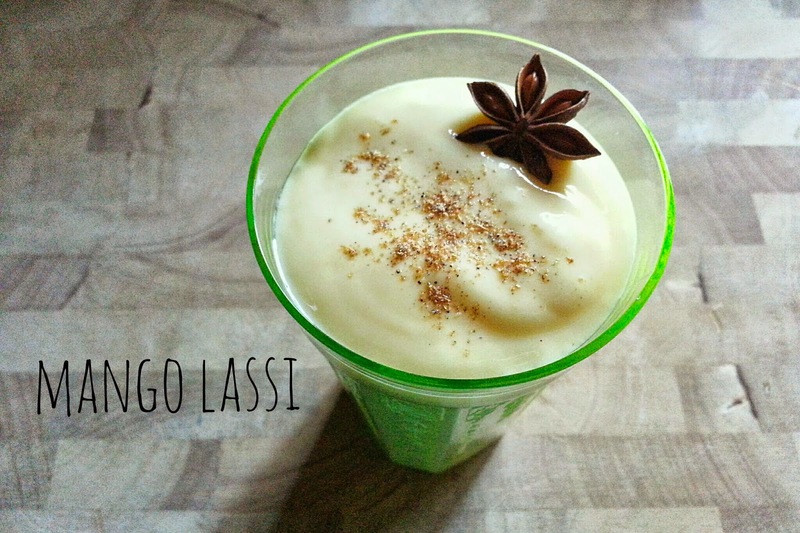 I'm talking about a drink common in India but not at all so common here: Lassi. It's very easy and really tasty. I've had it prepared for me at my favorite Indian restaurant, down in the desert but I've never made it at home! I was excited to try it! 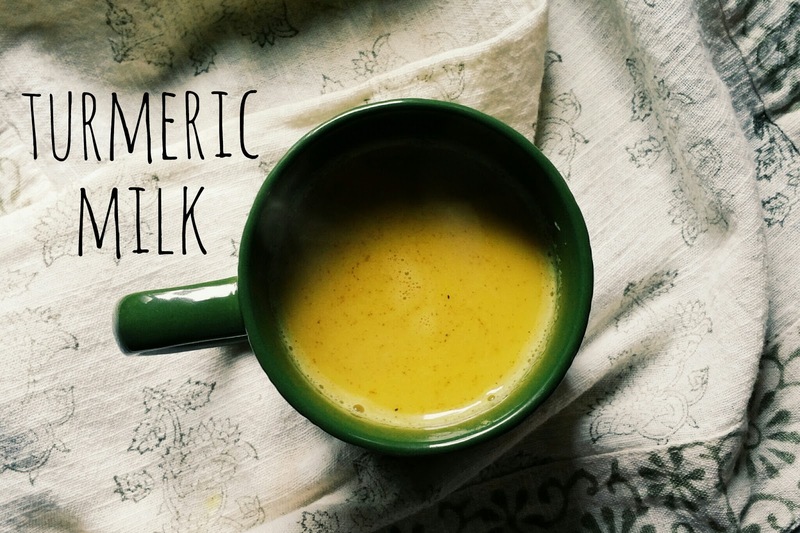 All I needed was mango, milk, yogurt and one of my favorite spices, cardamom. 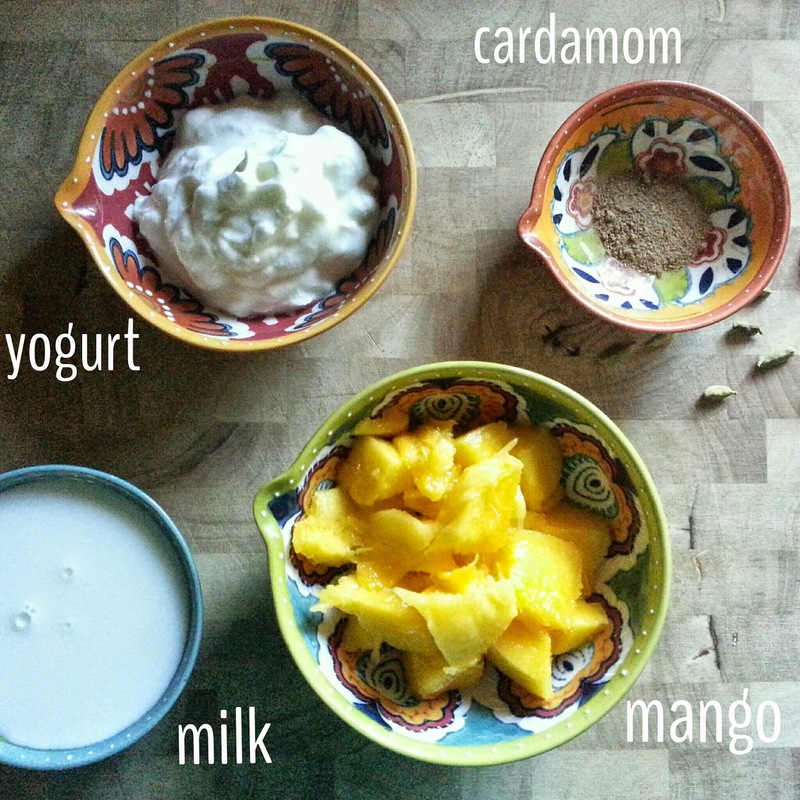 Puree in a blender the milk, yogurt and mango and sprinkle the top with a little powdered cardamom. That's it! If you like it a bit sweeter, or your mango wasn't all that sweet, you can add a little honey before blending. 1. Peel fresh mango and slice into cubes. 2. Measure dairy ingredients and add to a blender along with the cut mango and honey if using. 3. Puree until fully combined. Pour in a glass and garnish with cardamom spice. Hey Erin! 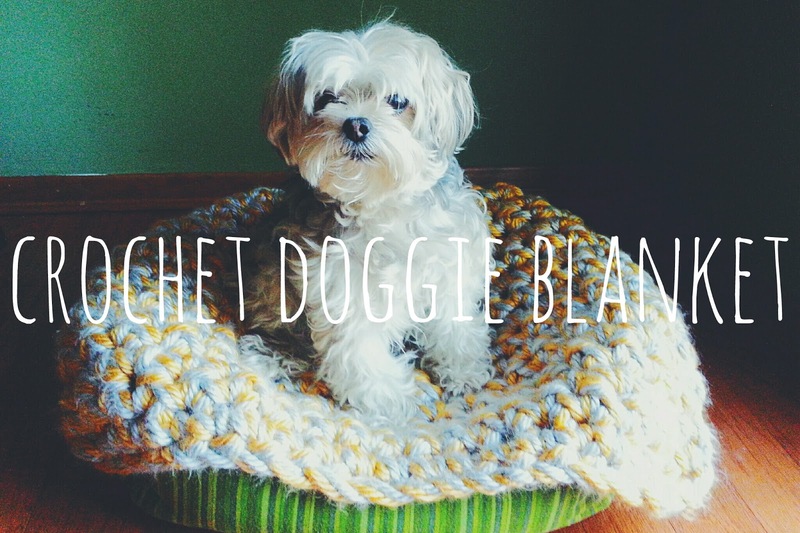 :) Such a cute (yet informative and beautiful) blog! Great job.